Winning offers from the club! West Coast vs Port Adelaide: Round 5 - Friday 19th April 2019, 8:10pm at Optus Stadium. 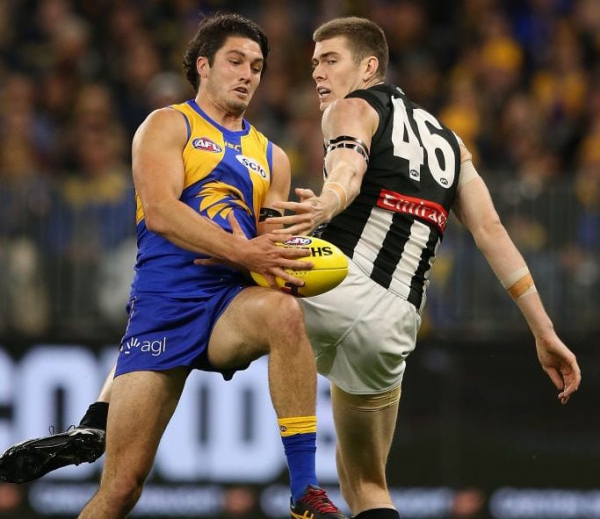 The post LIVE: West Coast vs Port Adelaide – Round 5, 2019 appeared first on Zero Hanger. The Eagles have been forced into a late change! The post FINAL TEAMS: West Coast vs Port Adelaide appeared first on Zero Hanger. Port Adelaide has dropped Steven Motlop for its clash with West Coast on Friday.